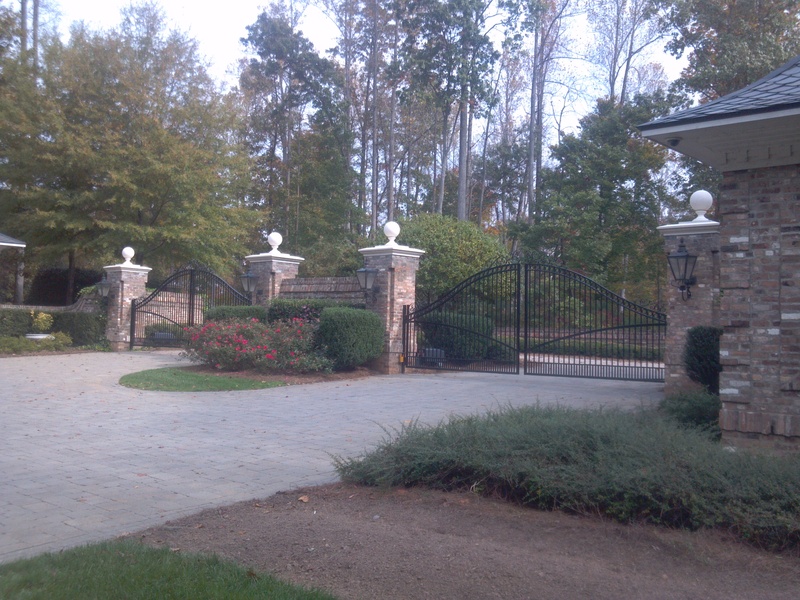 Southern Time Equipment provides many different products for condominium complexes, gated communities, and private residents. 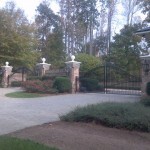 Our wide array of products can accommodate every vehicle entry/ exit into and out of your property. From simple vehicle access systems to guard security-logging systems, we can integrate many different technologies to create a system that completely fits your requirements. 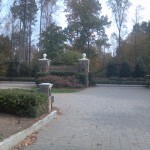 Our systems are fully integrated and allow simple management. 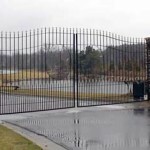 We can provide decorative ornamental gates or just a simple vehicle barrier gates depending on your application. 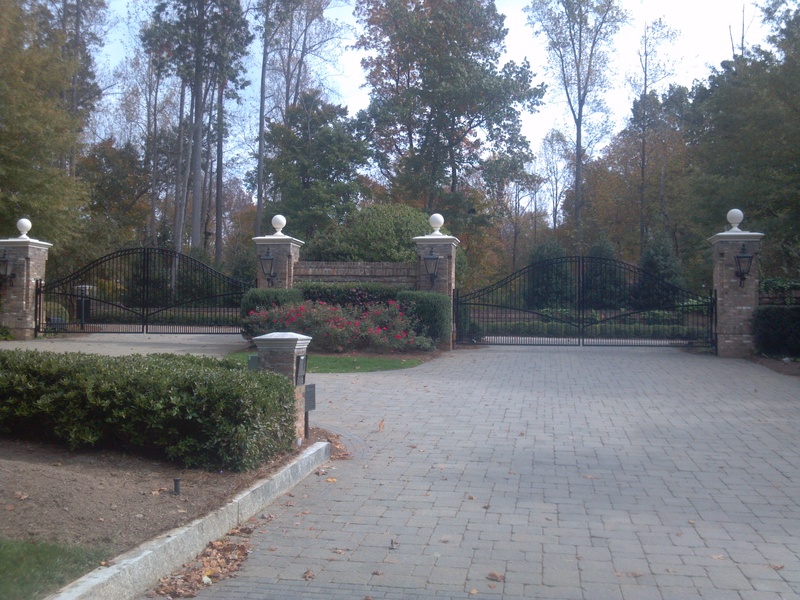 We can even provide traffic controllers that will totally secure your area from vehicle traffic. 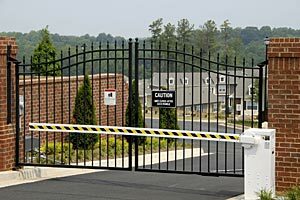 If you want more information about Gated Communities or Residential Vehicle Access Control Contact us at 252-291-4318 or email us at Sales@SouthernTime.com.